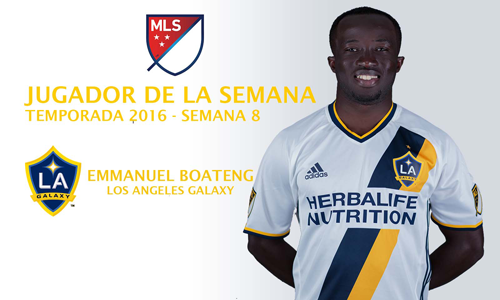 Ghana and LA Galaxy’s young and sensational midfielder, Emmanuel Boateng has granted an audience to Ghana Soccer US (www.ghsoccerus.net). 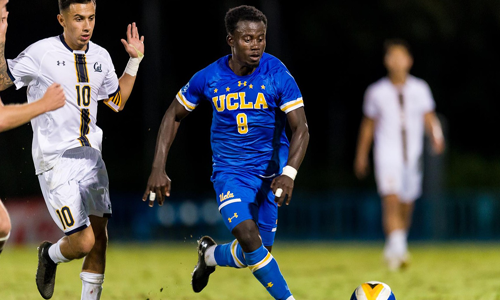 In the following Q&A, Emmanuel Boateng answers questions about his formative years as a young footballer. 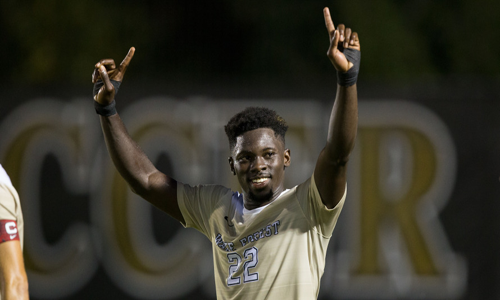 Ghana Soccer US: What do you think should be the criteria for selecting players into national team? Emmanuel Boateng: People shouldn’t judge the player based on the league he is playing in, rather, we have to look at what the player does when he enters the field of play; is he able to change the game? Is he doing the job better than whoever you are trying to call? Basically, how is the player performing and how will he fit into the national team. I think this is how they should judge it and I think so far, they’ve been doing a pretty good job with that. Every player will like to be in the national team and it is up to Avram Grant and his crew to make sure they call the right guys and from where I see things, I think he is calling the guys that he thinks can help the team. 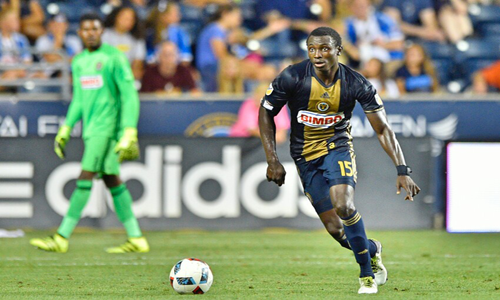 Ghana Soccer US: When will young Emmanuel Boateng be ready for Black Stars? Emmanuel Boateng: It could be two years or it could be three months from now, who knows? Players develop from different rates and opportunities come in different ways. I may call in to deputize for a player who has taken a knock or suspended; I step in and I play my best and the coach is eager, I could be called into the national team pretty soon or if that does not happen and I can keep developing sturdily and two or three years from now I may be called into the national team. In this business, things change very quickly and you just have to grab any opportunity giving to you. I mean it could be anytime, may be two months from now or whenever the coaches think I am ready. It has been my mindset anytime I step on the field of play to push my limit and prove to my coaches. I have to take care of everything here first and then the national team will come naturally. If I am not playing well here when the opportunity is giving to me then I will close the door on that but I have to first take care of things here and if I am able to do that, all other opportunities will open up. 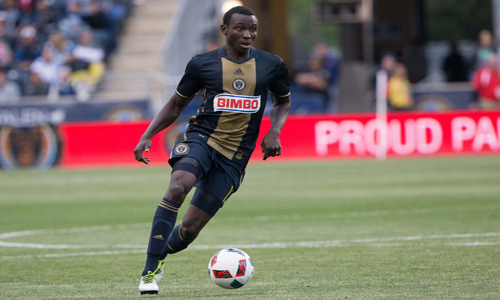 Ghana Soccer US: How will it feel to play for Ghana one day? Emmanuel Boateng: It will be great. That is what we all dream of. It will definitely be a dream come true to represent my nation. It will be a great feeling for sure to be there at that moment – something that I have dreamt of in all 22 years of my life. 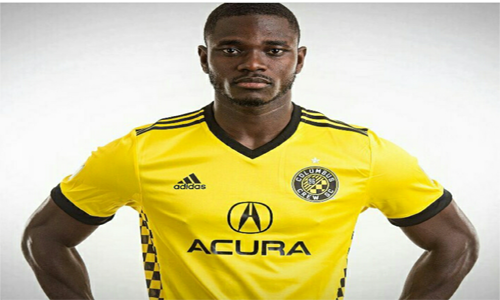 Ghana Soccer US: For those Ghanaians who feel the MLS is not competitive enough, what would you tell them? 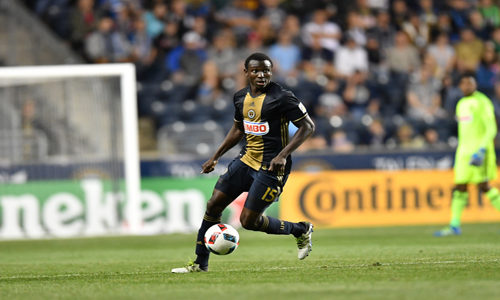 Emmanuel Boateng: I think it is, I will probably not get in an argument with anybody but what I will probably do is to let the person know that the MLS is growing a lot in the past couple of years and it is getting better. People should put all biases aside and watch a game or two and at least judge it, instead of coming in with a preconceived notion that it is not that competitive. If people take a chance to watch the MLS, they will have a change of mind and they will see things differently. 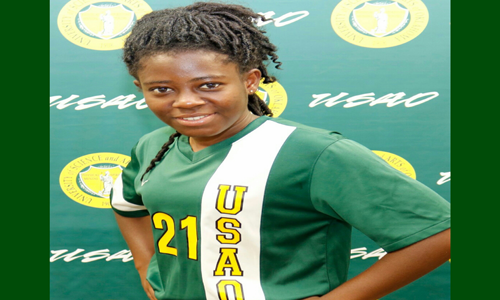 Pursuing academic excellence while playing soccer to the top – Ghana and USAO’s Veronica Owusu’s dream! Copyright © 2015 GHANASOCCERUS. The GHANASOCCERUS is not responsible for the content of external sites. Read about our approach to external linking.